Wonder Whip recipes are taking the internet by storm. They’re a healthy dessert choice, no bake, and perfect for meal prep. 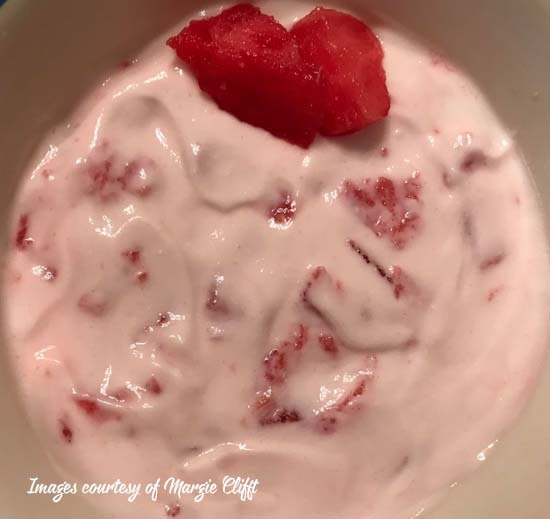 If you are looking for a tasty dessert option to help crush cravings, give these Wonder Whip recipes a try! 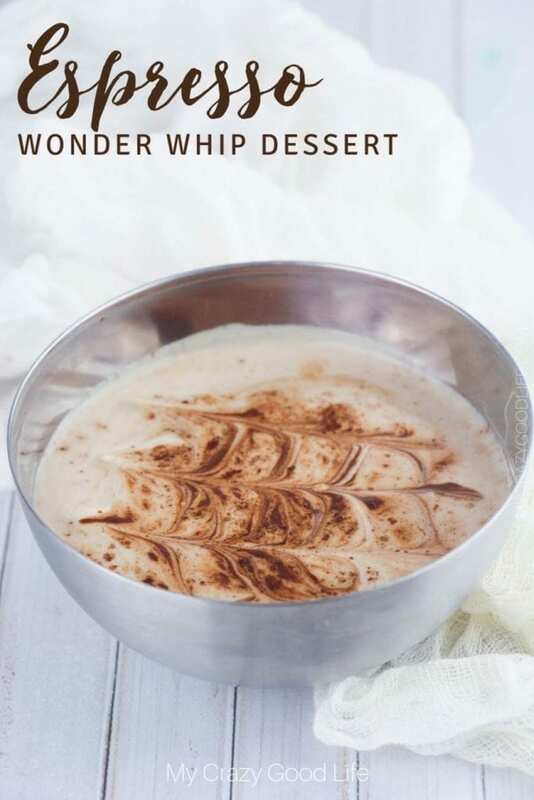 What is a Wonder Whip Dessert? 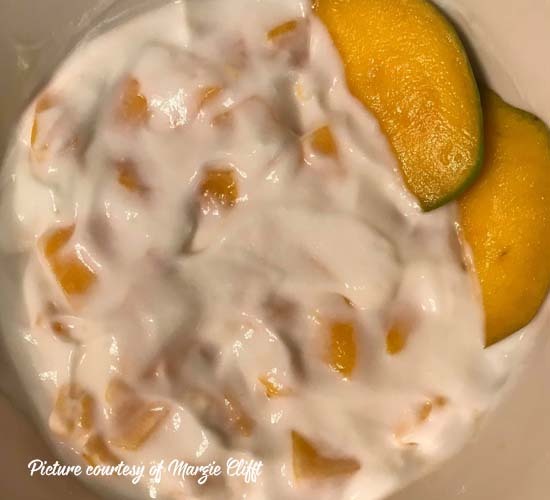 It’s an amazing dessert / snack creation that was invented by the creator of 2B Mindset. 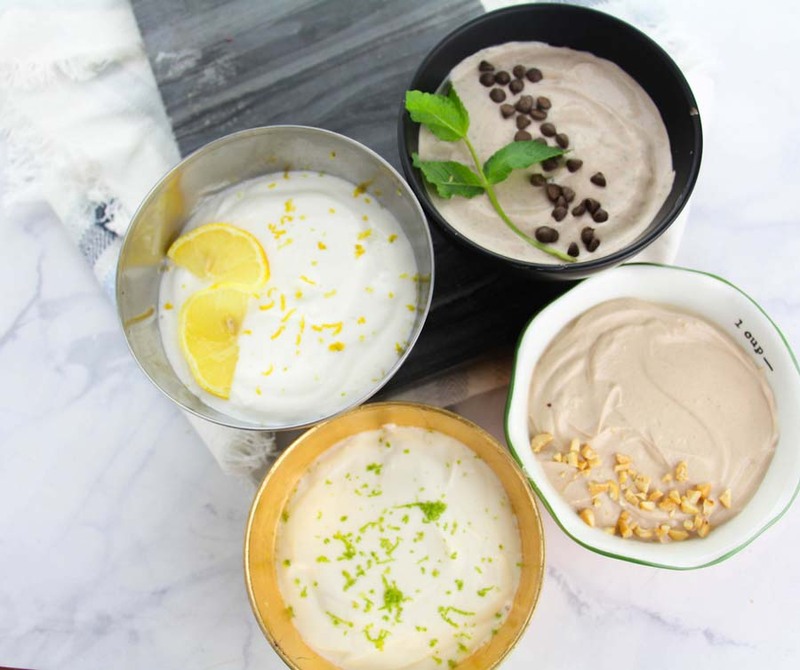 It’s essentially a protein packed, whipped yogurt snack that you serve chilled. It’s excellent year round and can even be used as a healthy pie filling alternative. 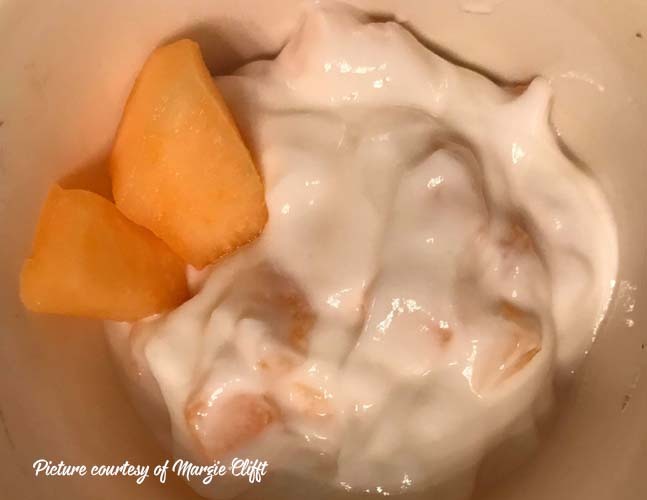 Wonder Whip is a healthy dessert choice that is 21 Day Fix friendly, 2B Mindset friendly and pretty much acceptable on any healthy lifestyle nutrition plan. 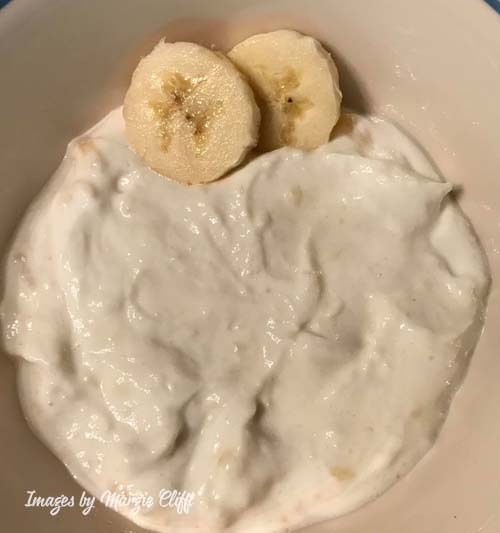 It’s easy to customize and since it’s created with a high protein base like greek yogurt it will help you stay full and satisfied. Are Wonder Whips only for 2B Mindset? Wonder Whips are a great way to get protein in for any healthy eating plan! They are perfect for the 21 Day Fix, Weight Watchers, and 2B Mindset. On 2B, they fit in as part of your breakfast or lunch, or possibly an after-workout snack. 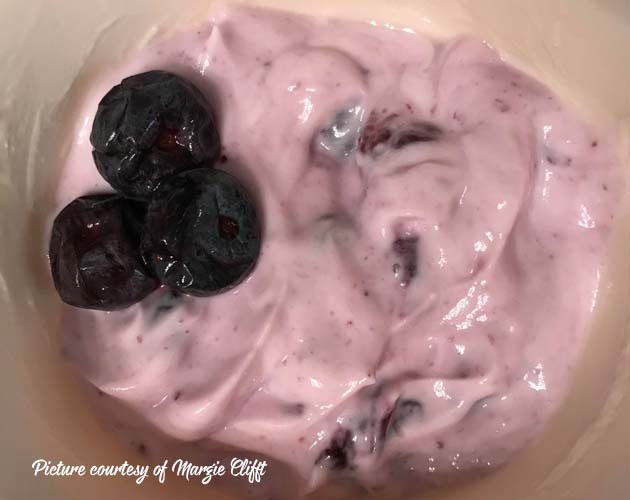 For the 21 Day Fix, you can find container counts listed on the website for any Wonder Whip recipes that I share. How do I store Wonder Whip? You can store it in the refrigerator for about a week. In most cases the texture will change a little bit but it’s still a mousse like dessert after setting for a bit. Another great option is to freeze it in the egg bite molds! They’re super versatile and then you have these little bite sized portions that you can pop out when a craving strikes! 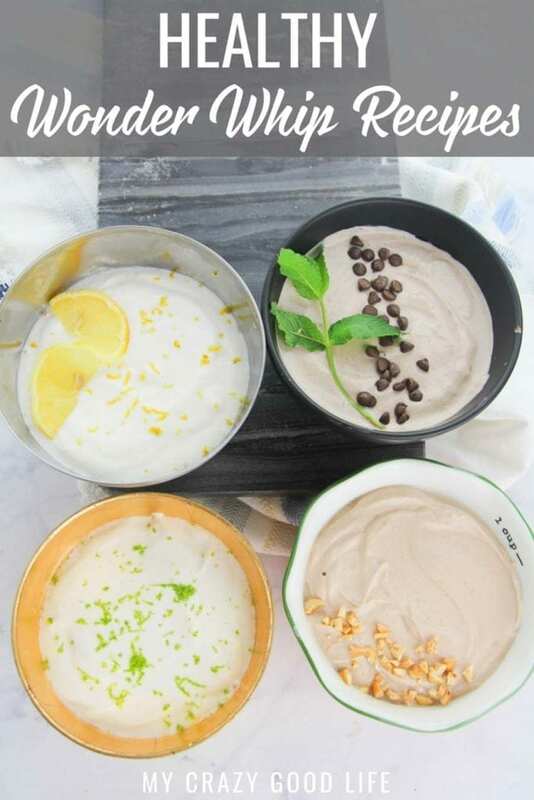 Please note that all of these Wonder Whip recipes have 3/4C of Greek Yogurt as a base. If you’re counting calories or containers, each addition could add some of these. Count carefully! Fall is the season for all things pumpkin but you can enjoy this pumpkin pie Wonder Whip all year round! 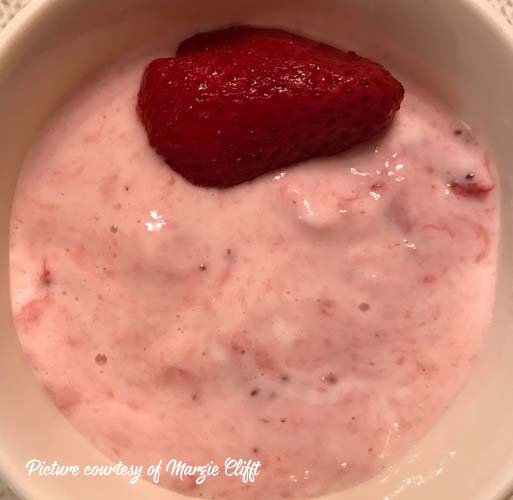 It’s tasty and so easy to make! Who among us can resist the charms of the chocolate peanut butter Wonder Whip flavor combo?! It’s all of the great parts of a chocolate peanut butter dessert without any of the added fat and calories. I know most people either love mint or hate it, but this chocolate mint Wonder Whip recipe blends the two flavors so well. 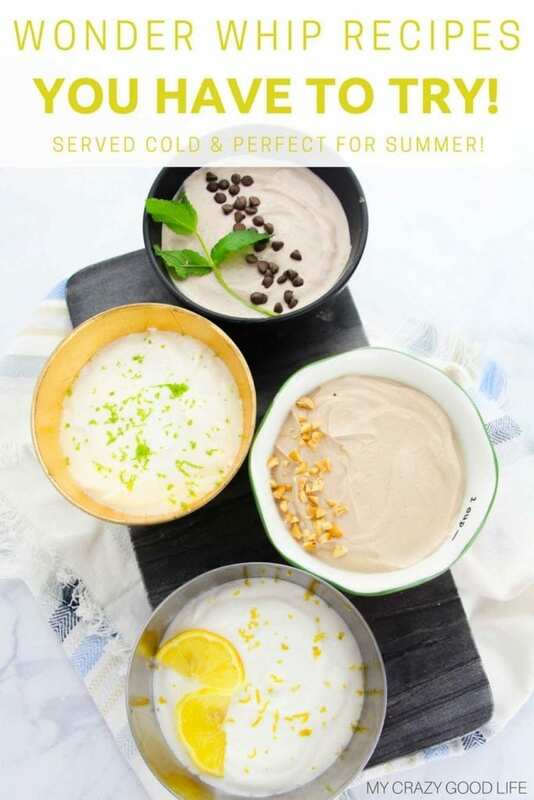 It’s a cool and refreshing summer treat that you won’t believe is so healthy and protein packed. Lemon meringue Wonder Whip also makes an excellent pie filling! 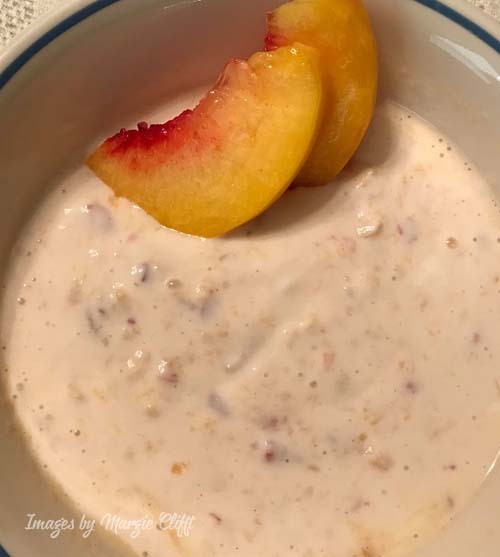 This particular recipe happens to do great in the refrigerator for about a week so you can prep it ahead of time and snack (guilt free) all week long! This was the first Wonder Whip recipe I created and I have to say, I’m a little partial to it. It’s fresh, tasty, and so easy to make. Key Lime Pie is such a classic flavor combo and this key lime pie Wonder Whip is no exception! 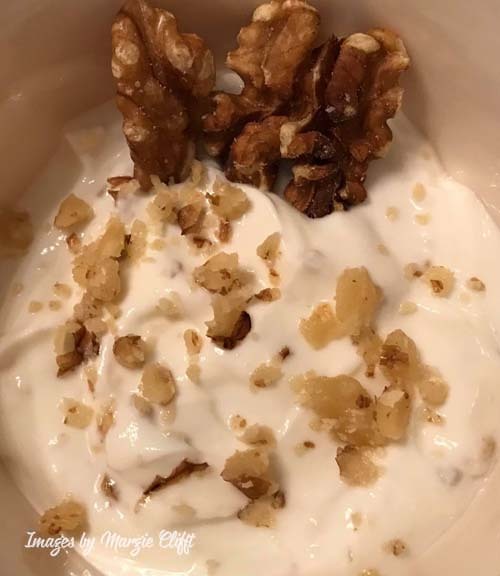 In this post she talks about the comparison between an actual Almond Joy and a the Wonder Whip recipe. I’m sure you can guess how it stacks up but if you’re looking for a fix for those sweets cravings, Wonder Whips are a great option! Any coffee lovers out there? This mocha Wonder Whip is an espresso lovers dream! It’s so creamy and delicious and of course packs that little mocha kick we all love! 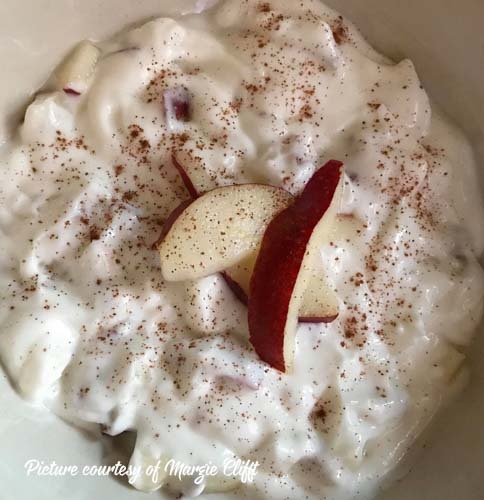 Another Fall favorite combo that I love to eat year round is apple cinnamon! Talk about two flavors that were just meant for each other! 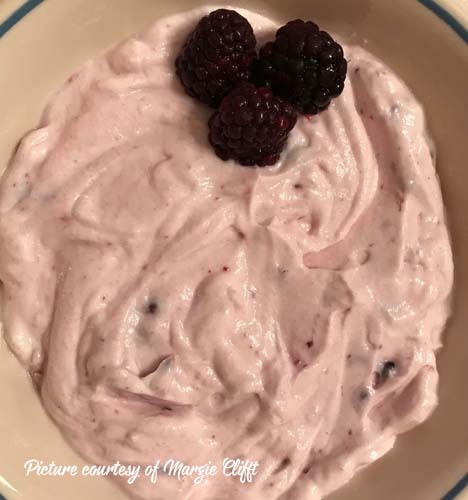 This is one of those Wonder Whip recipes that you’ll keep making over and over again! 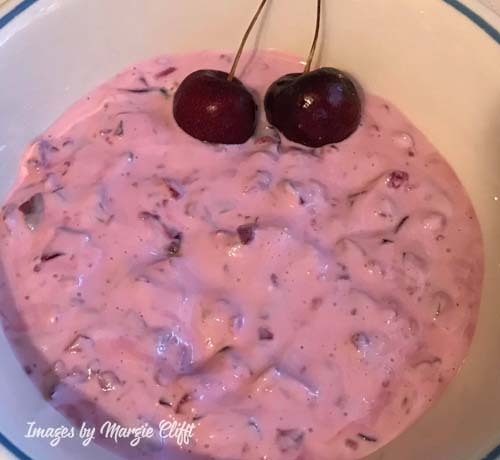 Why are these Wonder Whip recipes a healthy dessert choice? 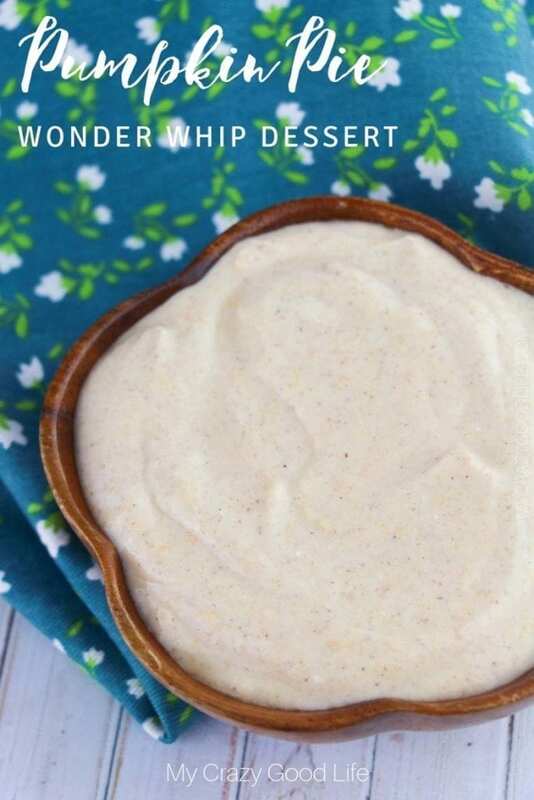 One of the main reasons I love these Wonder Whip recipes is because they are packed with protein. They help crush my cravings for sweets but they also do a good job of keeping me feeling full and satisfied. It’s not a wasted snack or empty calories. 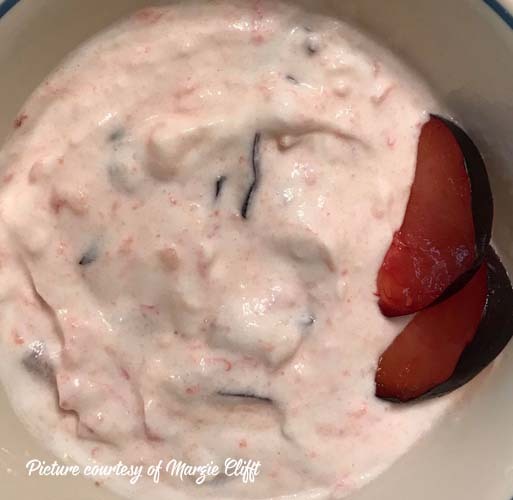 These Wonder Whip recipes also have a good amount of dietary fiber so for those of you on the Weight Watchers program these are a nice dessert or snack choice as well! They all look so delicious; unfortunately I am lactose intolerant, how can I make these dairy free? I can’t find the recipe for the Key Lime Wonder Whip – can you send it to me? Thanks! It’s linked in the post above. 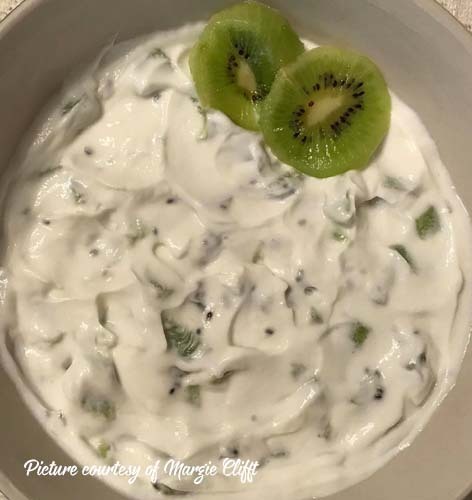 All you have to do is click on it and it will take you to the recipe for the key lime pie Wonder Whip! Enjoy! Would it be possible to switch out the stevia for coconut sugar or honey?